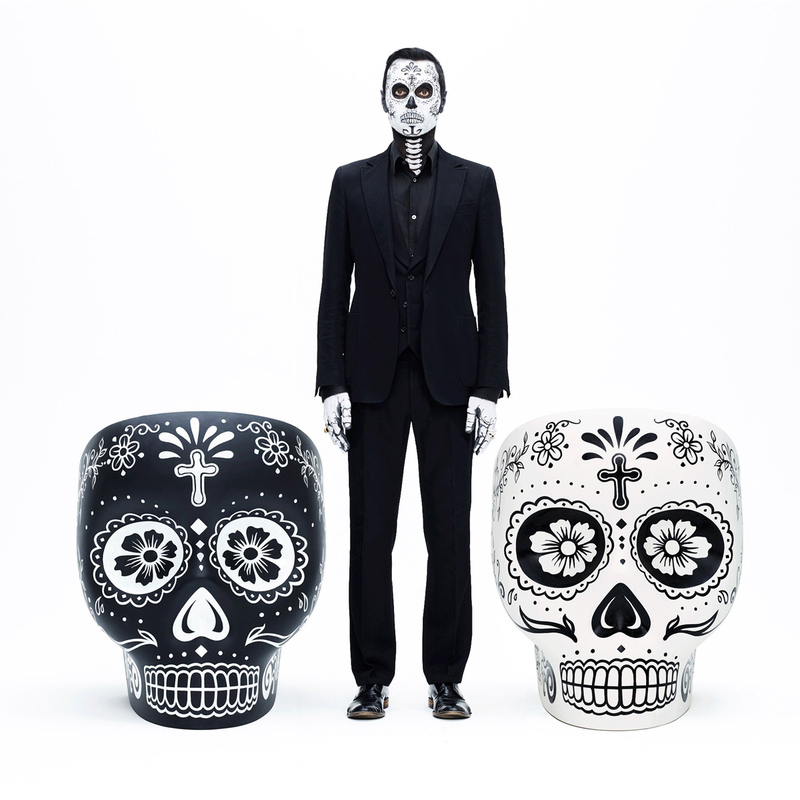 To commemorate this year’s Day of the Dead, designer Fabio Novembre has updated his Jolly Roger armchair by covering it in a traditional sugar-skull pattern. 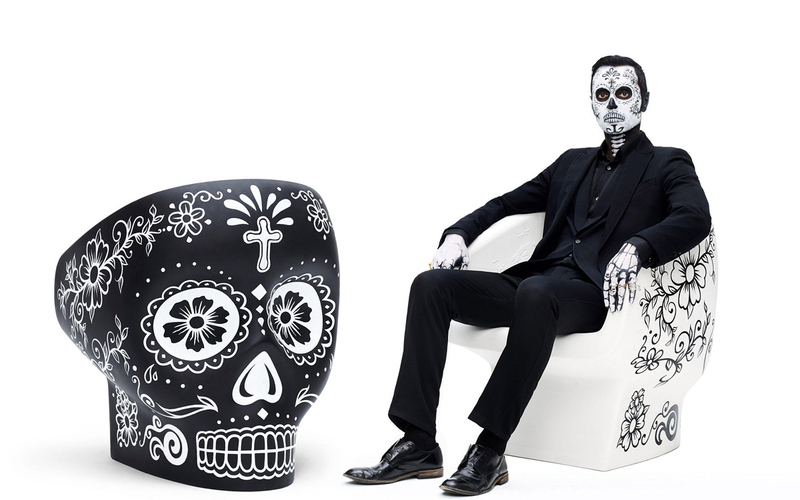 Originally launched by Italian brand Gufram in 2013, Novembre’s skull chair appears minimal from the front, but its back is designed to resemble a human skull. 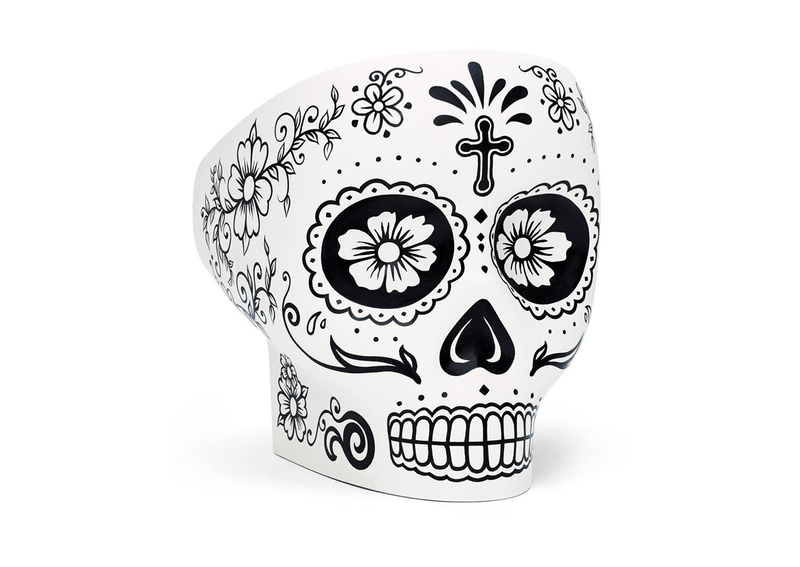 The skull on the new edition – launched to coincide with Day of the Dead, or Dia de Los Muertos – is hand-painted to include bones and teeth, as well as traditional Mexican sugar-skull patterns such as lace and flowers. 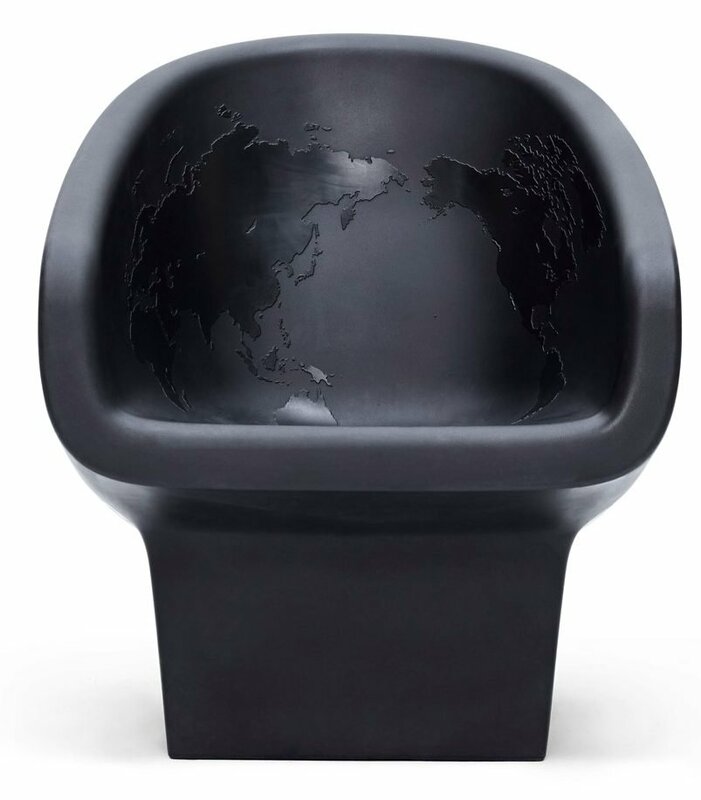 Inside, the skull chair features a map of the world, just like the original Jolly Roger. 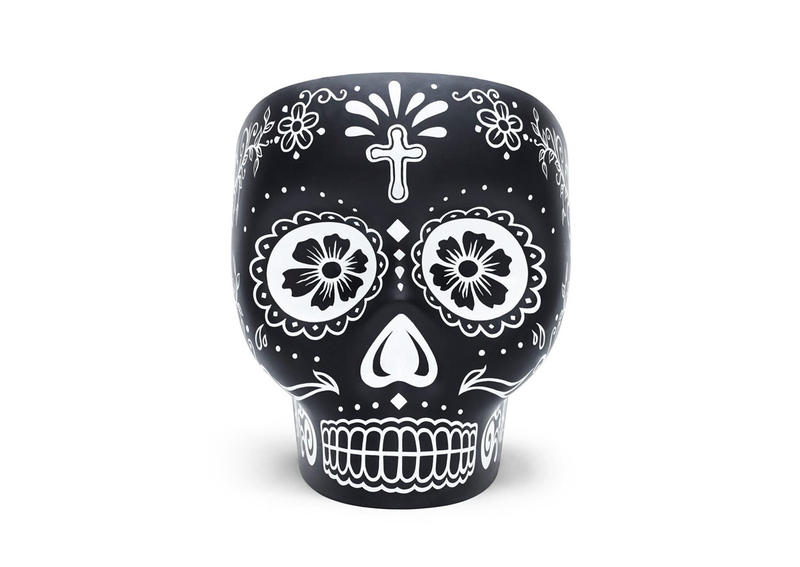 We’ve already featured this chair in our collection of creative skull chairs and we invite you to chek the rest of chairs!